A Nairobi based web designer has accused a Ford Kenya nominated Bungoma MCA of assaulting her after she declined to get rid of a pregnancy. According to Elvina Lusaria, the ward representative identified as Fredrick Musebe beat her up when he found out that she was heavy with child. Theirs, she says, was an open affair, owing to the fact that Musebe is a married man. Lusaria has said that the attack happened at a hotel near the Bungoma Airstrip and has since reported the matter at Bungoma South Police Station. 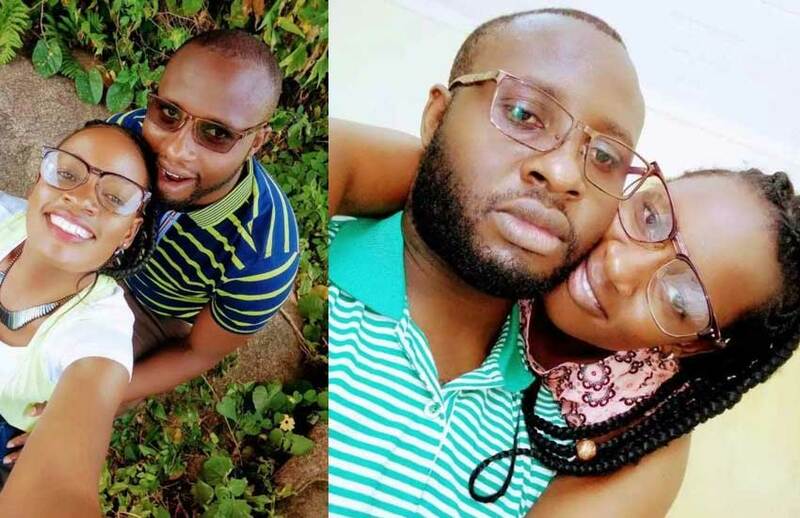 “Our relationship is an open affair and we often spent in three other hotels in the outskirts of Bungoma town along the Kanduyi–Malaba Road. Musembe stays in my house whenever he is in Nairobi,” she is quoted by the Nairobian. But the MCA has denied the allegations. He acknowledges knowing her but only for the past three weeks during which they have never had carnal knowledge. “We have dated for three weeks only. I have never spent a night in that hotel, neither have I had a sexual encounter with her. That pregnancy is not mine and we are just friends as I’m a married man,” Musebe said. He has accused Lusaria of trying to extort him by blackmailing him.